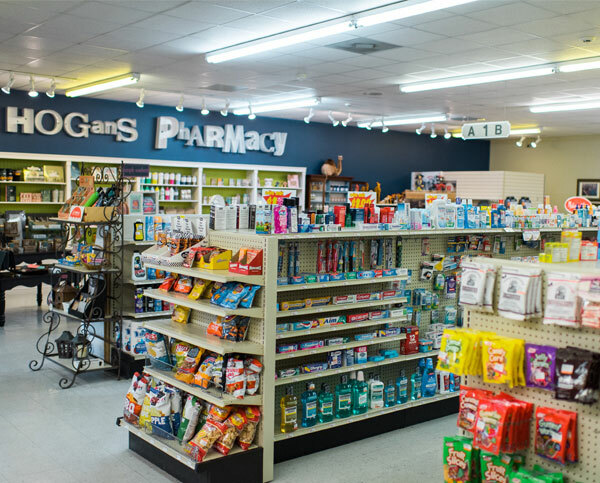 We offer an extensive selection of over the counter items. We carry hard to find items and if we don’t have it, we will try to order it for you. We are happy to give advice and offer recommendations on our over the counter items.